Boxing classes are the latest trend, with men and women of all ages now taking part in the fantastic full body exercise. Whether you’re a beginner looking for general boxing classes whilst maintaining a great work out, or a person looking for full-fledged pro classes, we at Be Fit cater our trainers specifically to your needs. One of the biggest benefits in boxing is improving the strength of your heart, a good workout improves the heart beating rate whilst increasing the breathing capability of your body. Decreases the changes of potential heart related diseases and heart attacks / strokes during your life. Boxing is a fantatic exercise for both burning fat and improving your overall health. With a perfect combination of both aerobic and anaerobic within the routine, you can see immediately after 2-3 sessions your overall stamina and durability improve tremendously. An hour of boxing burns 400-500 calories on average depending on the level of intensity. An average female boxer can loose up to 500 calories within a 1hr session. With a mixture of boxing combinations and general movement it’s a perfect cardio and muscle toning exercise for women. Extremely therapeutic; boxing is a great way to release excess stress and build up of emotions from our daily lives – either onto a punching bag or sparing with a partner it has lots of not only physical but mental benefits as-well. General workout sessions tend to focus on particular areas of a persons body; boxing on the other hand is a complete body workout. From head to toe nearly all muscle areas are working. It’s a great toning exercise for any person looking for a full body exercise routine. One of the biggest determining factors of Be Fit is we come to you; boxing likewise can done performed and done anywhere. Getting your very own gloves are a fantastic investment, and no gym is needed. We’re proud to service male and female clients all across Dubai – whether in their homes, parks or building gyms we aim to achieve all your fitness goals in the convenience of your local surroundings. Besides general muscle toning and weight loss benefits, boxing is a fantastic overall body health exercise; including, improving your posture balance, overall athletic performance, reducing back pain and improves general length of sleeping. 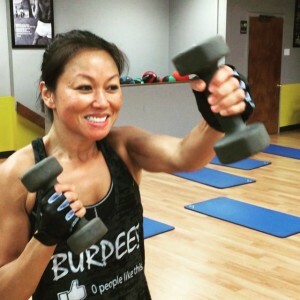 Our certified instructors will work on helping you build strength and stamina. Within the first few weeks of joining you will begin to see major changes to your fitness levels, as well as your physical appearance. After the initial stage of training is completed, you can move to the next level and more advanced combinations of boxing. It’s perfect for both one-on-ones with a trainer and also groups. If you’re a group of friends looking to workout together, cross sparing with our trainers are both fun and a great workout experience. If you’re still not sure whether it’s an exercise you’d like, we completely understand, that’s why we offer a complimentary first session to all people looking to try the workout for themselves and see if it’s something they’ll enjoy. Feel free to contact us directly on +971 4 380 5077; we’d be happy to answer any questions you may have. I was a little complacent at first; I’ve never heard of boxing classes for women but it because a new thing when I saw Khloe Kardashian on Instagram and other celebs really going at the exercise. I thought I’d give it a try; now I do it x2-3 times a week with Ariel and love it. If you’re looking for an intense workout that is both fun and high energy, look no further. Mihai means business and pushes me every single session – I love it. 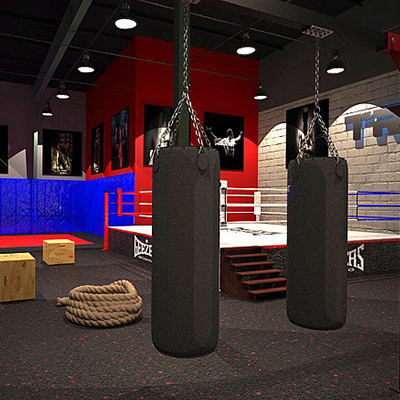 We also offer private boxing classes in Dubai to clients within the comfort of their own home, part or convenient location with open space. 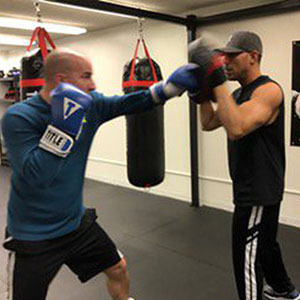 One-on-one classes are perfect to experience direct sparring with one of our trainers, performing both general combos and mixed speed/agility workouts – be ready for a complete full body workout that is fantastic for body toning, weight loss and muscle gain. We’re proud to have a joint collaboration with some of the biggest and most recognised gyms in the region. 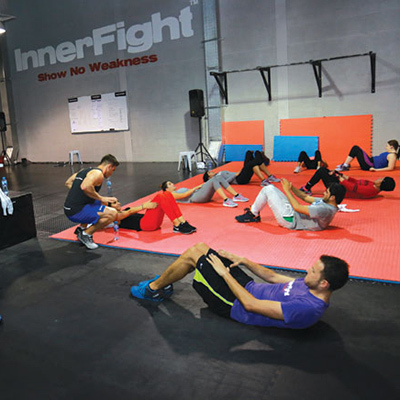 Particularly in Dubai ‘Train SF’; every Tuesday & Saturday evening at 5:00pm, we have a mixed group boxing class. On average containing 10-15 people in a class. It’s perfect to do general sparring with a partner and workout in a close group. Great to both meet new people and have fun whilst pushing each other to get the most out of the training session. This is perfect if you’re looking to experience both bootcamp and boxing, whilst getting a fantastic working; contact us today to schedule your complimentary class. Location: Train SF (Next To Times Square Mall, Sheikh Zayed Road. Dates: Every Tuesday & Saturday.